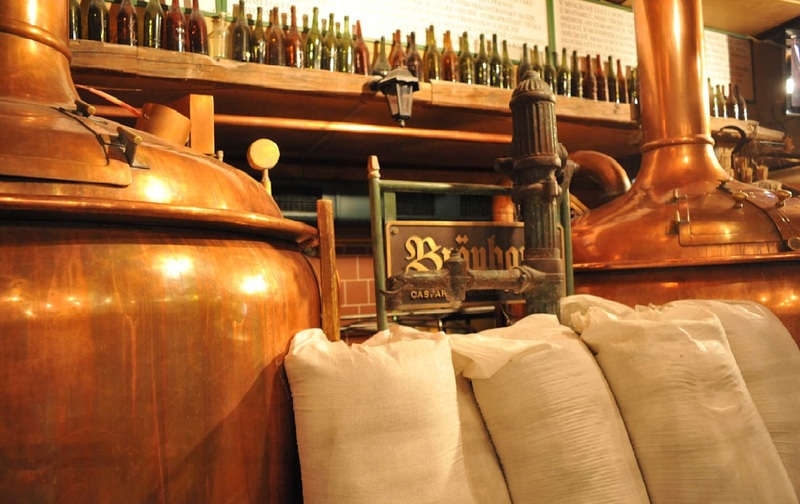 Meet your beer-loving guide in central Prague and start your food and beer experience by heading to a centuries-old beer cellar, where you’ll get a quick introduction to the history of Czech beer and hear some fun facts about the part beer plays in Czech culture. 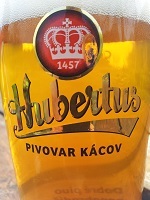 Czech beer-makers are standard-bearers of the craft, having a long history of brewing that dates back more than 1,000 years. As your guide talks about this proud tradition, learn about beer-making in the country today and enjoy a few samples of frothy, top-notch craft brews! While you’re sipping, you’ll also hear about Czech cuisine, some of the most savory and hearty food in Europe and the perfect complement to these robust lagers and stouts. Next, head back outside and make your way to a microbrewery and gastropub around the corner for samples of award-winning lagers from one of the country’s most renowned brewmasters. As you savor the beer, be impressed by its high quality and freshness, as well as the friendly ambience of the pub. You’ll then be served with a plentiful platter of traditional Czech food, made by the gastropub’s well-known local chef. There’s plenty to eat, so dig in! 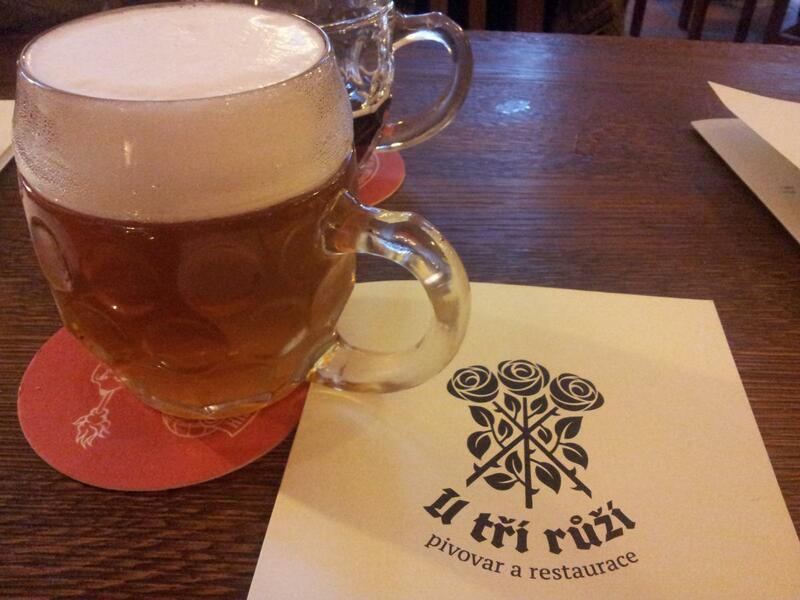 Your tour ends here, where you can stay on your own if you’d like to continue your discovery of Prague’s wonderful food and beer.